New Delhi: The Indo- Pak war of 1999, also known as the Kargil war is an unforgettable event that has been inked in history forever. Today, on the occasion of Kargil Vijay Diwas, we recall the courageous act of our brave soldiers and their immeasurable contribution to our country. A number of films depicted the war between India and Pakistan. 'JP Dutta's 'Border' is one such film. And there are films that have also narrated the historic victory of India at Kargil. New Delhi: The Indo- Pak war of 1999, also known as the Kargil war is an unforgettable event that has been inked in history forever. Today, on the occasion of Kargil Vijay Diwas, we recall the courageous act of our brave soldiers and their immeasurable contribution to our country. A number of films depicted the war between India and Pakistan. 'JP Dutta's 'Border' is one such film. And there are films that have also narrated the historic victory of India at Kargil. However, upon its release, the film got embroiled into a controversy as it upset certain sections of the Bodo militants of Northern Eastern Indian and he had to make an apology. 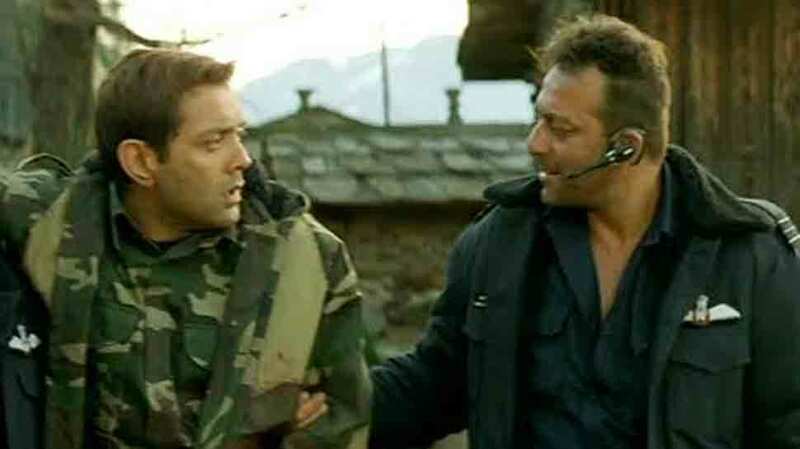 The film starring Ajay Devgn and Bobby Deol has different war sequences, which track the journey of a police recruit. 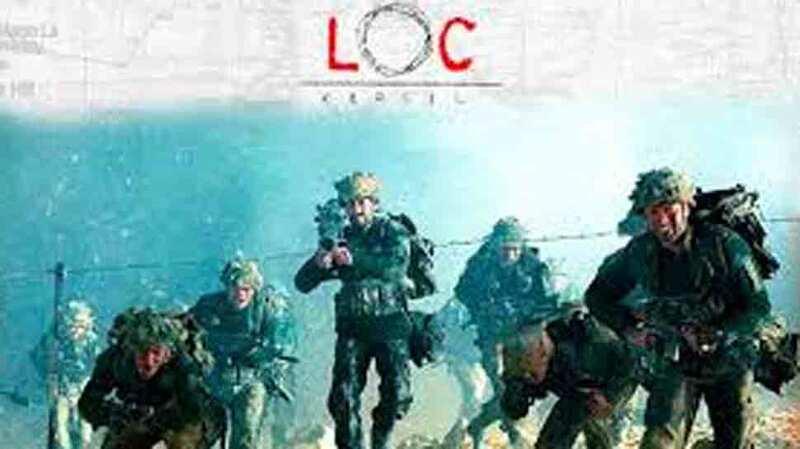 Directed by Mani Shankar, the last section of the film is based on the 1999 Kargil war. At the border, the soldiers are in a life and death fight with the opposite country and on the cricket field, a player is performing his best for the respect of his country. Actress Raveena Tandon, who also produced the film played the role of an Army officer's wife in this film. When war prevails, it isn't limited to the borders; the entire nations are at war be it in any field, including sports. 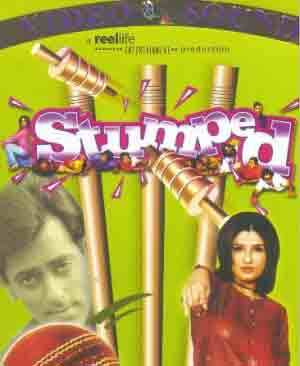 The movie Stumped contrasts the Kargil War and the Cricket World Cup of India and Pakistan. 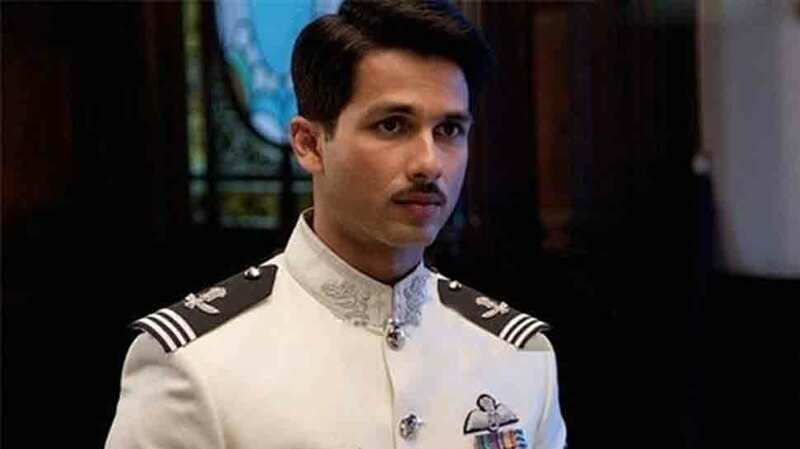 Shahid Kapoor and Sonam Kapoor are the lead actors in the film and you are sure to be taken into a roller coaster ride of love, courage, sadness and anger. Can love prevail at the time of war? This movie will prove that it is possible. This tale of two lovers, who, against all odds are fighting for their love amidst the Kargil war will melt your heart. The film was directed by JP Dutta and has Sanjay Dutt, Ayyub Khan, Suniel Shetty, Abhishek Bachchan and Saif Ali Khan in pivotal roles. 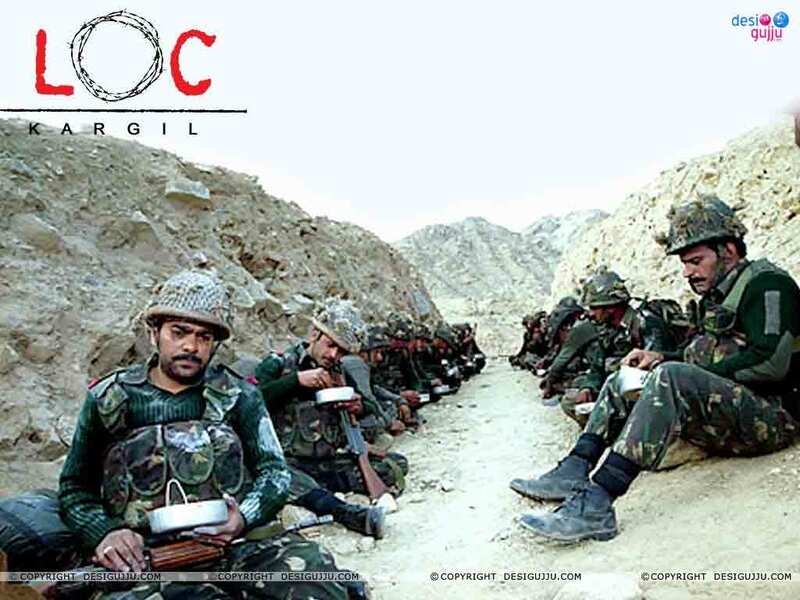 It is largely based on the 'Operation Vijay'carried out by the Indian Army. This is perhaps the most detailed film on the Kargil War and also has a massive running time of four hours and fifteen minutes. 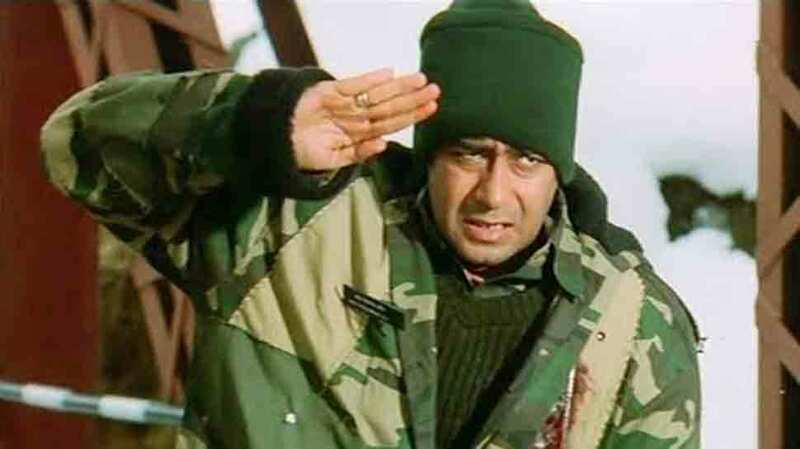 As can be inferred from the duration of the movie, it is the most accurate, heart- touching and thrilling depiction of the struggles of Indian soldiers at Kargil and their efforts to bring down the Pakistani intruders. Actor Hrithik Roshan plays the lead role with actress Preity Zinta as the war correspondent. Farhan Akhtar directed the movie. War transforms people, it makes the weakest of them stronger and the most careless, responsible. This film is based on the theme of how a person is transformed from a careless boy into a responsible, brave man once he enters the Army. The Nayyar couple struggle through red tapism and corruption in the Indian judicial system when they get a hold of the petrol pump franchise offered by the government as compensation for their son's death. However, after much struggle, the Prime Minister intervenes in the matter and helps the grieved family get relief. 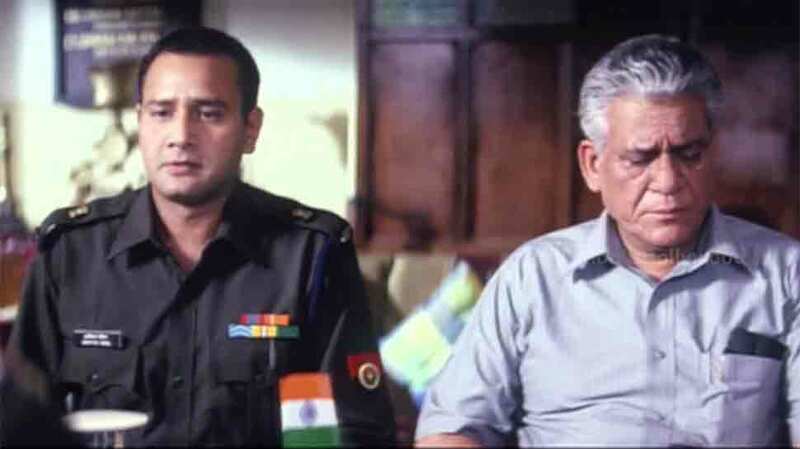 This family drama revolved around and was inspired by the family of Captain Anuj Nayyar (22), who was martyred during the Kargil war in 1999. The role of his father SK Nayyar was essayed by late Om Puri and mother Savita Kapoor was played by Revathi.